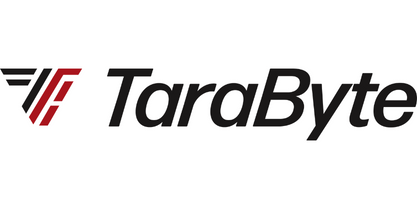 In our strive to provide in-depth understanding and improve decision making to our customers, TaraByte has partnered up with Clearify. We are introducing the ultimate business analysis solution for QuickBooks – QQube! 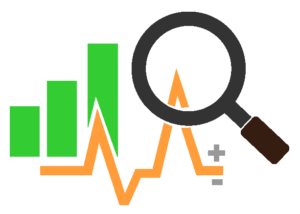 Qqube is a local data warehouse which allows you to create reports and analysis in minutes with Qqube. 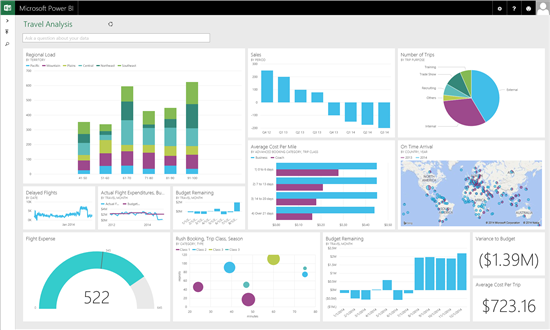 Simply drag and drop your information into tools like Excel, Crystal Reports, and Power BI to efficiently organize your data and produce better business decisions. What can QQube do for your Business ? QQube contains hundreds of measures and several thousand dimensional capabilities for QuickBooks data. It contains data details and multi-company aggregations not available in any 3rd party QuickBooks product. The traditional methods of mapping, deciphering tables, relationships, or reverse engineering are no longer necessary. QQube will save you hours, days, or even weeks because it is already put together for you. Combine live data outside of QuickBooks with other data sources to help you make better business decisions.